Thousands of children trafficked from Vietnam to the UK are suffering horrendous exploitation and abuse in transit through Europe as different governments pass the buck on protecting them, according to new research by ECPAT UK. Dung is one of them. She is from Kien tribe in the North of Vietnam and grew up with her grandparents. At the age of 14, after her grandparents died, she was drugged by women she trusted and sold to Chinese human traffickers, who then trafficked her across Europe in different lorries. Governments’ growing anti-immigration rhetoric and policies around migration have led to ‘transit countries’ – countries comprising a temporary part of the route from Vietnam to the UK – to view trafficked Vietnamese children as the responsibility of other States. This leaves exploited children unrecognised as victims, unable to access protection and support and as easy targets for further exploitation and harm. At one point in Dung’s long journey, she was stopped and questioned by French police. Dung wanted to tell them what had happened to her, but there was no translator and she was scared. Her captors said that they would kill her if she spoke. When she arrived in the UK, where she was forced into sexual exploitation and coerced into earning back the money that was paid to transport her. The new report, Precarious Journeys: Mapping Vulnerabilities of Victims of Trafficking from Vietnam to Europe, finds that Dung’s story is typical. The research traces the journeys made by Vietnamese children and adults to the UK, and finds that the governments of countries on key trafficking routes routinely fail to protect vulnerable Vietnamese children from exploitation. Dung, a Vietnamese member of ECPAT UK’s youth group for victims of trafficking. Official figures show hundreds of Vietnamese children are trafficked from Vietnam to the UK each year. 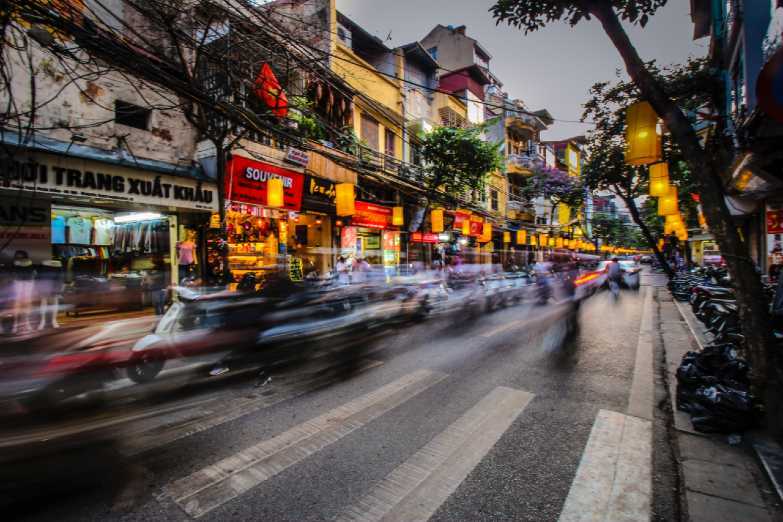 In the UK, Vietnamese nationals are consistently within the top three nationalities of those identified as potential victims of trafficking, via the National Referral Mechanism (NRM). The figures from 2009-2018 show 3,187 Vietnamese adults and child victims were referred into the NRM. A typical journey takes children from Vietnam to Russia by plane, and then overland through Belarus, Ukraine, Poland, Czech Republic, Germany, the Netherlands and France. However, the report also highlights an emerging trend of transit from Vietnam to Europe via South America. At each stage of the journey, children are vulnerable to exploitation in many forms and industries, including drug production, nail bars and other forms of labour and sexual exploitation. Widespread low awareness and training in child trafficking across multiple European authorities in Poland, Czech Republic, Germany and the Netherlands and the UK mean children are not being identified and protected, instead, they are slipping through the net. Once identified, children are fearful of returning to Vietnam. Travelling through irregular means, being forced to commit crimes and owing a huge debt can mean that children will face reprisals from both their traffickers and Vietnamese authorities if they are returned home.